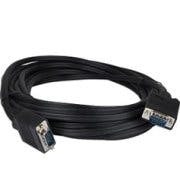 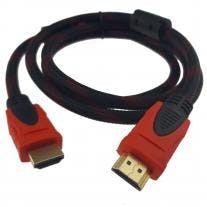 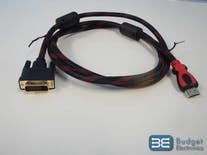 Wholesale Video Cable - VGA to VGA only $2.50! 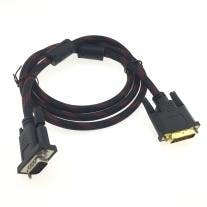 High resolution S-VGA cable. 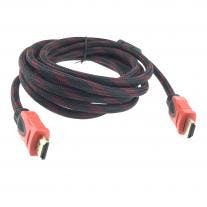 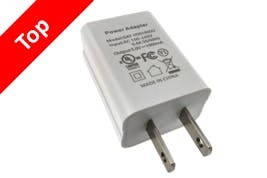 Connects a computer digital cable box or any other equipment that supports high density (HD) 15-pin connection to a computer monitor or flat panel. 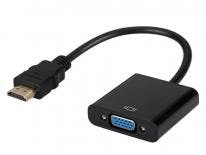 For VGA/S-VGA monitors and video applications. 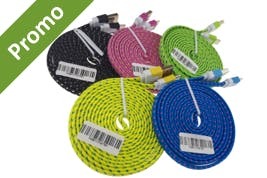 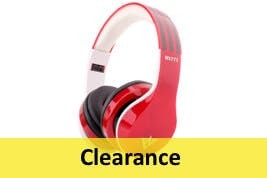 Get it for only $2.64 when you buy more.